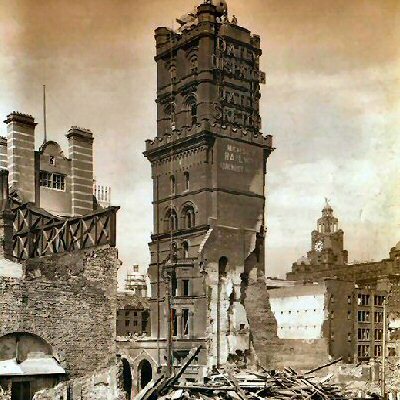 on the right as it appeared after the May 1941 Blitz. to see the picture in full. "If you're going through hell.... just keep going!"